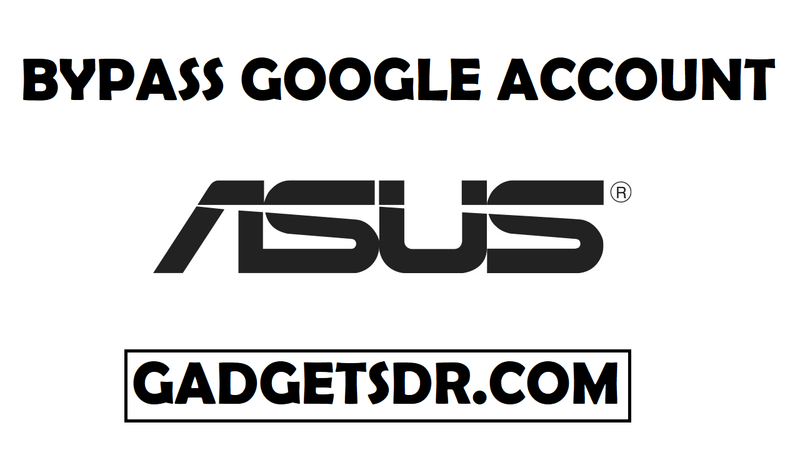 Today I will Share you a new method to bypass google account (FRP) for Asus Zenfone 4 Selfie Pro ZD552KL. (Android -7 (NOUGAT). This method work on Asus Zenfone 4 Selfie Pro ZD552KL. (Android -7 (NOUGAT)….using RBsoft tool latest. Without full flashing.Using RBSoft tool ..
very easy guide to bypass google account frp on Asus Zenfone 4 Selfie Pro ZD552KL. (Android -7 (NOUGAT).in just few seconds. THIS METHOD WORKS ON Asus Zenfone 4 Selfie Pro ZD552KL. (Android -7 (NOUGAT). find & select Loader inside on Asus ZD552KL MBN file Folder.